You can now send a subscription, or an issue as a Gift to your friends, family and loved ones. By using Readwhere, Creating an Account on the same, you are agreeing to these terms, and it will signify that you have read, understood and agreed to be bound by these terms. 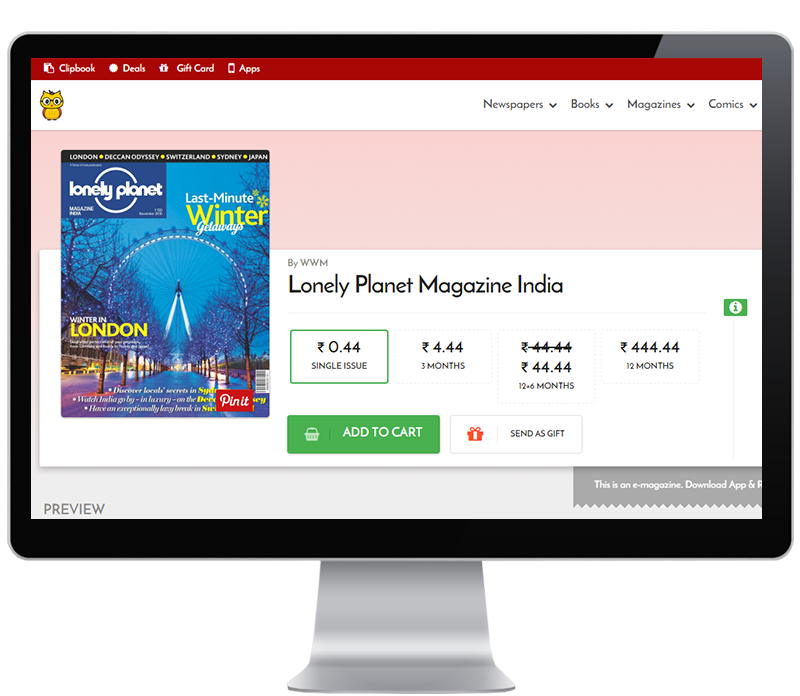 Just select the publication you want to Gift. Click on Send as Gift button, it will reveal the Subscription offers you can Gift. Select the Subscription you want to Gift. 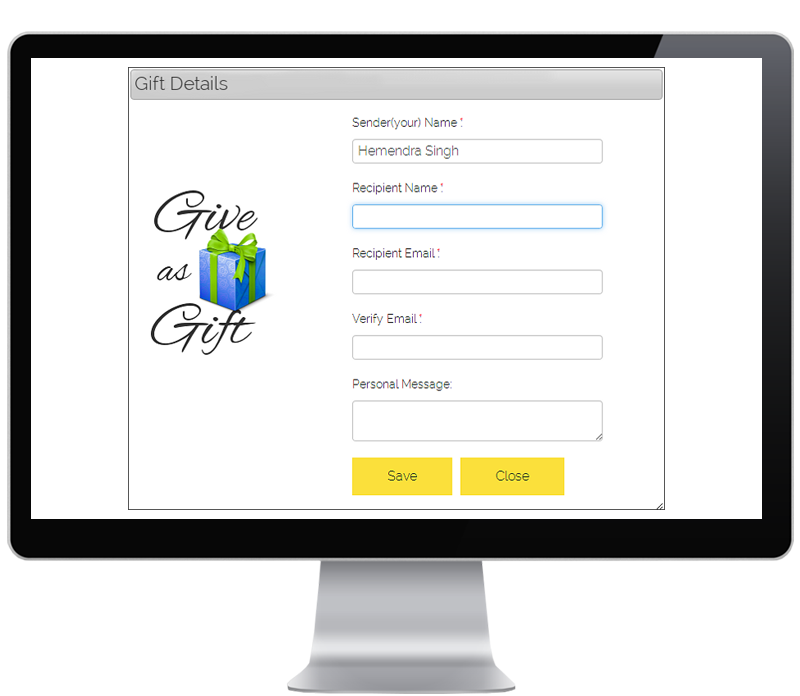 You will be directed to a page where you have to fill in the details of the Gifter (You) and Recipient. Do ensure the email IDs are correct, as the gifts will be sent to this mail ID. Personalize the same by adding a personal message. Follow the steps ahead by making the payment. After you make the payment, your gift will be sent to the recipient. The recipient will click on a Unique URL to claim the gift. Once the Gift is claimed, the sender of the gift will also be notified that the recipient has accepted the gift. There is nothing better than the gift of knowledge. On readwhere.com, you can now get closer to your friends and family.